When I decided to spend a few days in Tuscany, I started the usual search for a place to stay. It wasn’t easy to choose from hundreds of farmhouses, cottages and resorts. It took me a little time to find a place that would meet all my needs. 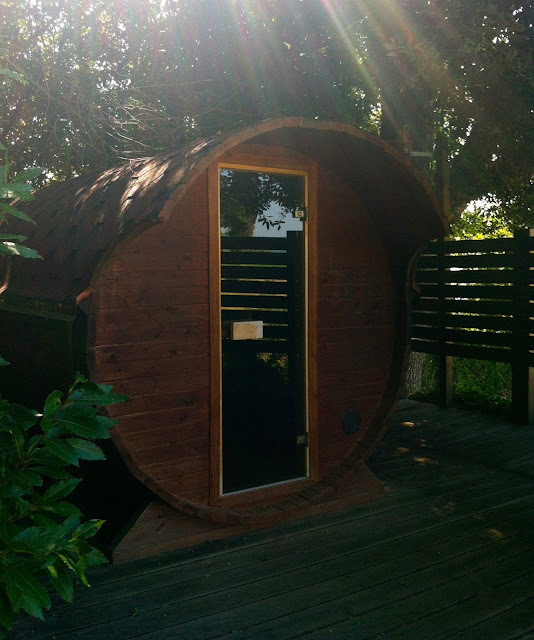 In the end I chose the Podere Carceroni in Cinigiano (GR), Maremma, where I had a great time. The Podere Carceroni is immersed in nature and surrounded by hills of vineyards and olive groves. It is only about 30 km from the sea, so from here I could easily reach the coastal area, as I told you in my post on Castiglione della Pescaia. 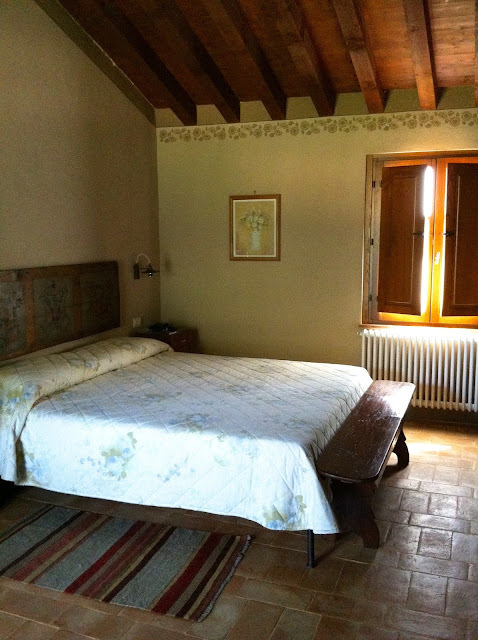 The inn has 10 rooms, furnished with taste and elegance in a typical Maremma style. The common areas are really welcoming. This is the breakfast room, where I tasted the cakes and jams made by Valeria, the owner of the farm. Podere Carceroni is in Via Vicarello, Poggi del Sasso, Cinigiano (GR).